Your driver will meet you at your accommodation in Reykjavík. 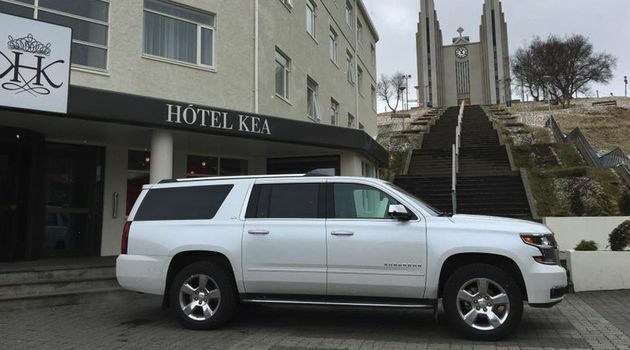 Direct transfer between from your accommodation in Reykjavík to your your accommodation in Akureyri in a private vehicle at time of your choosing. Every car in our fleet is designed to meet our rigorous standards of business class comfort. All cars are spacious, quiet, less than three years old, in showroom condition with water and WIFI We’re immensely proud of our drivers. They all possess extensive local knowledge and experience which means that they don’t just rely on a satnav, and they’ll always try to find the best route From Rate you can choose the vehicle size that suits your passengers, For all extra activities like the blue lagoon depends on availability on day off booking. How old is the child ?